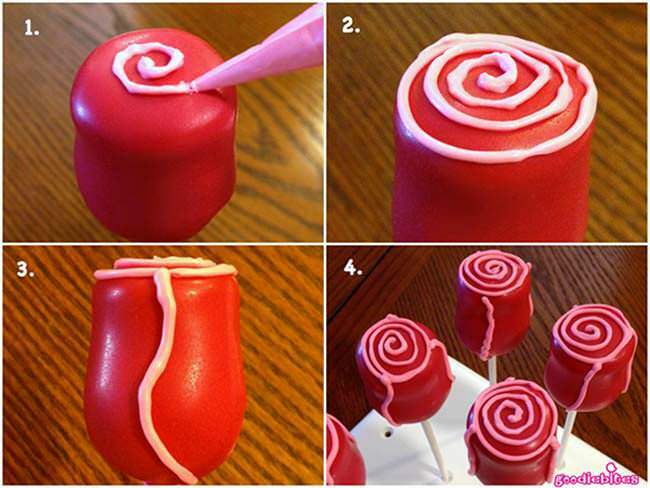 Have a fun treat with these Valentine’s Day Rose Cake Pops! 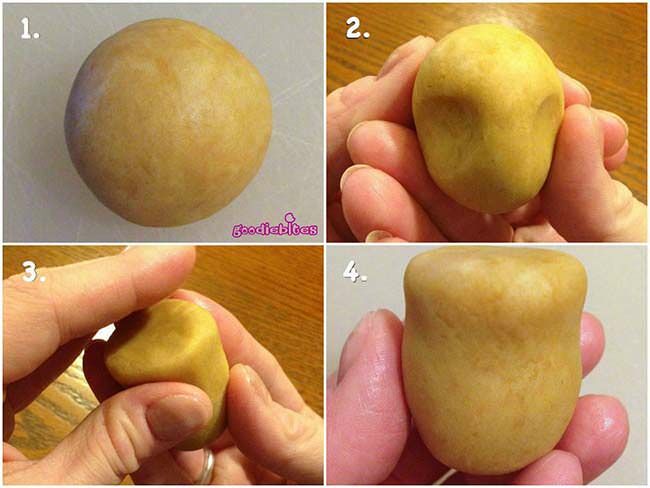 This is an awesome tutorial with step-by-step instructions that you can easily follow. 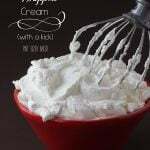 I am so happy to let you all know that I have another awesome Cake Pop Contributor! Lisa from Goodiebites will be sharing a monthly cake pop tutorial with us. Lisa is sharing these great Rose Cake Pops with you. Thanks so much! Roses are Red, Cake Pops are Yummy; Combine the two and Give to your Honey! 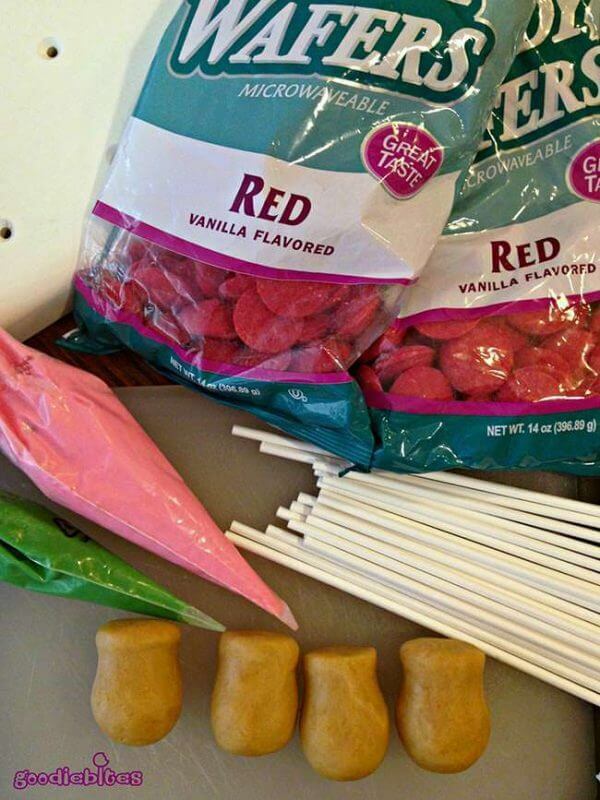 Roses are Red, Cake Pops are Sweet; Combine the two and Create a Treat! 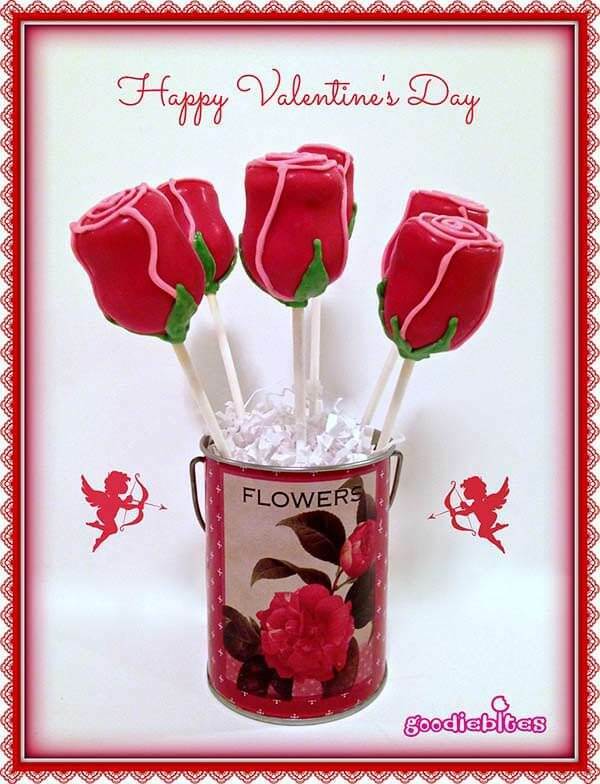 Roses are Red, Cake Pops are Pretty; Combine the two and Give to your Sweetie! Hi. 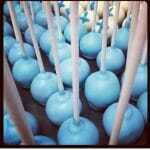 It’s me again – Lisa from Goodiebites Cake Pops in NYC. The Valentine’s Day season is in full swing and I’m here today to show you how to make Red Rose Cake Pops. 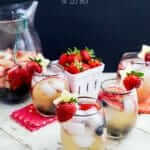 Pretty and practical all at once – cheaper than buying a real dozen roses – and they taste much better as well!! 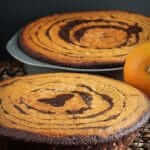 You can check out my work and place orders through my website Goodiebites. 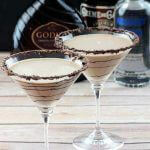 Please also follow us on the Goodiebites Facebook Page and Instagram and Twitter feeds to see photos and keep updated on our class teaching schedule, which changes each month. 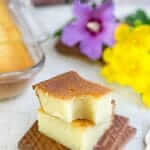 To begin, shape cake dough into a standard cake ball. It may be easier for the next steps to look at the picture set below here and follow that. I will try to explain here what to do, but sometimes a picture is worth a thousand words! Using your thumbs, gently apply pressure to begin to lengthen the ball upward. Then, using your pointer and middle finger, flatten the top of the cake ball. At the same time, you’ll want to indent the area right below the top with your thumb to make a small inward curve. (This gives the rose its shape.) 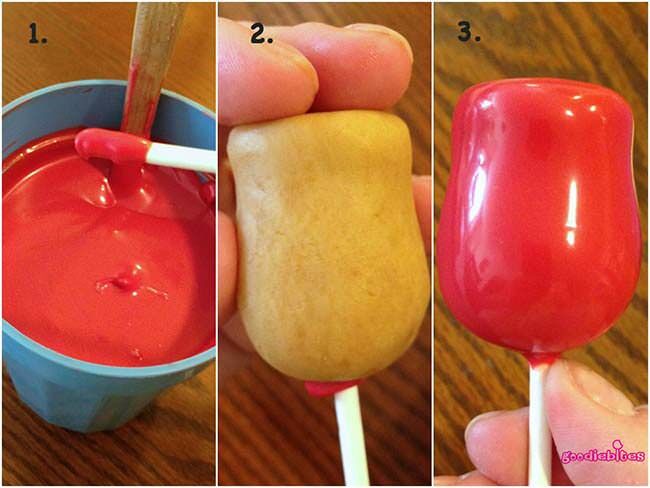 Keep turning the cake pop as you shape so it’s all nice and smooth. 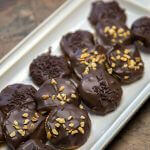 Make sure the top is flat but do not make a sharp rim or the cake pop will crack at that edge when you dip it. I have no idea why it happens, but trust me! Just keep the edge a bit rounded to avoid that. Next, melt your red candy melts. 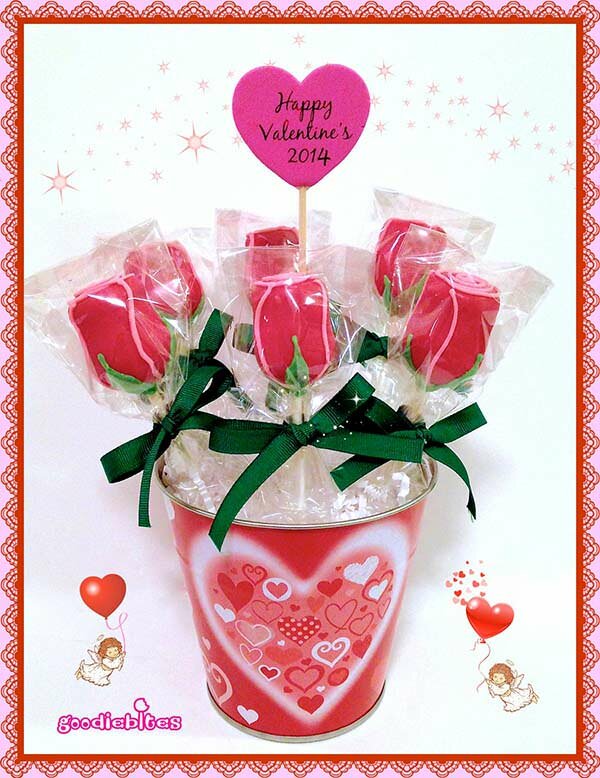 Dip the tip of your cake pop stick about ½” into the melted candy and insert into the rose shaped cake ball. Make sure to hold the top and insert stick straight up a little more than halfway into the rose and then fully dip your pop. Place in stand and allow to dry about 20 minutes. Once your pops are dry and hardened, melt your pink melts and put in pastry bag (or whatever your preferred method of piping is). Make sure your tip has a fine hole by cutting just a small bit off the tip of the bag. Holding your cake pop with the flat side facing you, pipe on a concentric (swirled) circle of pink. Next, pipe on 3 or 4 curvy lines down the sides, creating the look of petals. Place pops back in stand and allow to dry another 10 mins. Now it’s time for the leaves. Using your green piping bag, pipe about 3 or 4 leaves outlines around the bottom of pop. Also make sure to cover the base of the pop that has red attached to the stick. Then simply fill in the piped outlines. Allow cake pops to fully dry and then complete the look by placing in a cute display, such as a mini vase or a decorative glass or can. If you are wrapping them up, tie them with a pretty green ribbon and voilà – a perfectly sweet homemade treat ready to give to the one you love. Thanks so much Lisa! 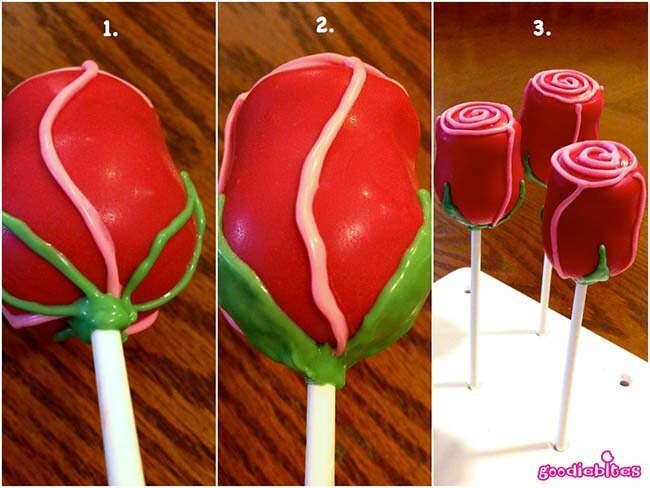 These Valentine’s Day Rose Cake Pops are great! I’d love them for a special delivery! 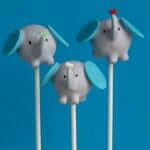 If you love them, but don’t love making cake pops, Lisa is selling these through her website.